The only thing i can do is cry and cry over tzuras klal yosroel! 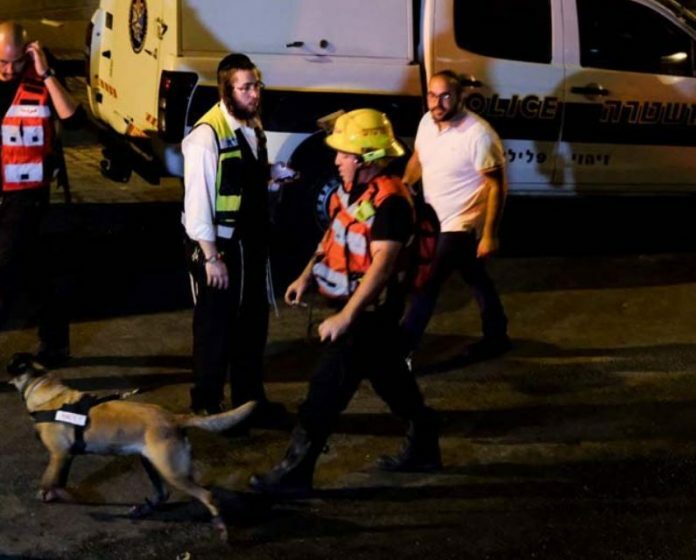 Only Hashem can treist them after this tragedy. Ad Musei? The year just started and so many tragedies..